Thinking a bit ahead for what I want to achieve with bonsai material this year, I’ve decided that when the time is right, I’ll have a go at air layering a couple of cut back branches on this field maple growing in my hedge. I’ve identified these two which are low down with good movement and I really like the corky ridged bark that has developed. Fingers crossed that I get round to it and that they take root ok. Looking around the rest of the garden I decided to inspect other field maple material in the beds. This one was planted in the ground two years ago with a tourniquet in order to grow new nebari. I plan to dig it up and investigate how successful it was as soon as the buds begin to swell. My first birding outing for 2017 started off very quietly as we walked through the forest of the Umhlanga Nature Reserve. 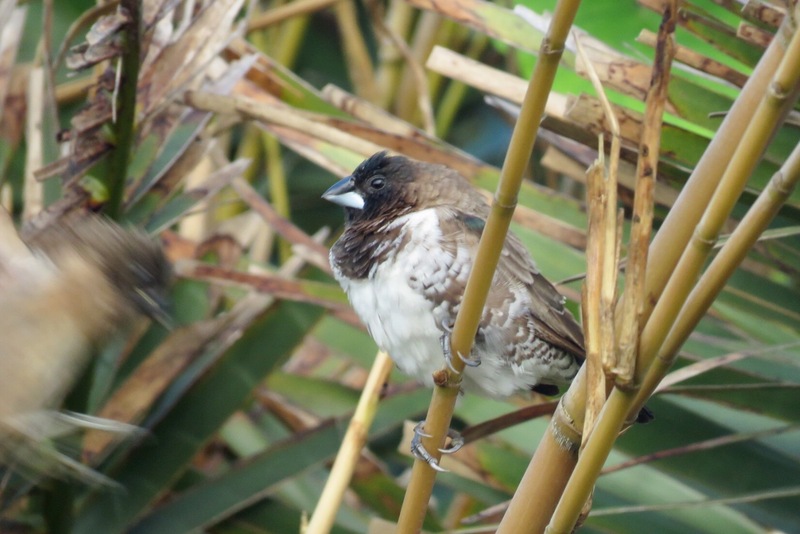 On our last visit there we had seen Tambourine Dove and Black-throated Wattle-eye all within 10 minutes of being in the reserve. 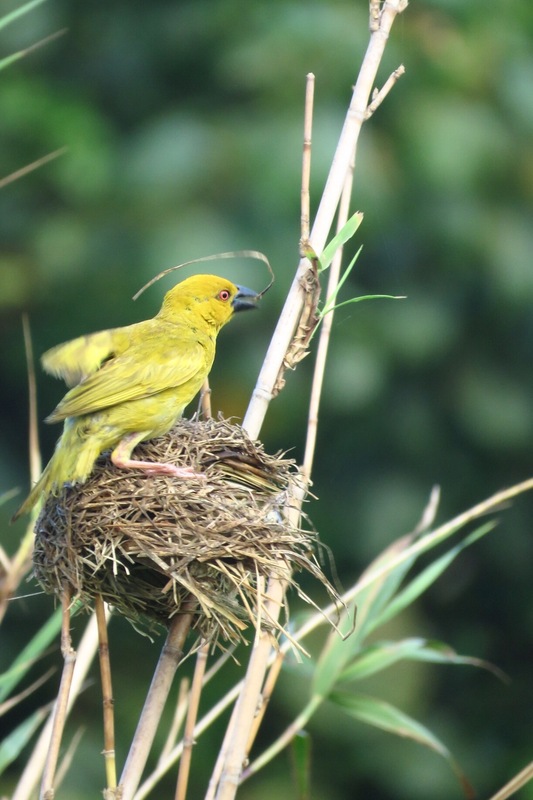 This time, nothing, but some nest building Yellow Weavers and a Tawny-flanked Prinia as we crossed over the wetlands. There were no birds to be seen and they were equally quiet. 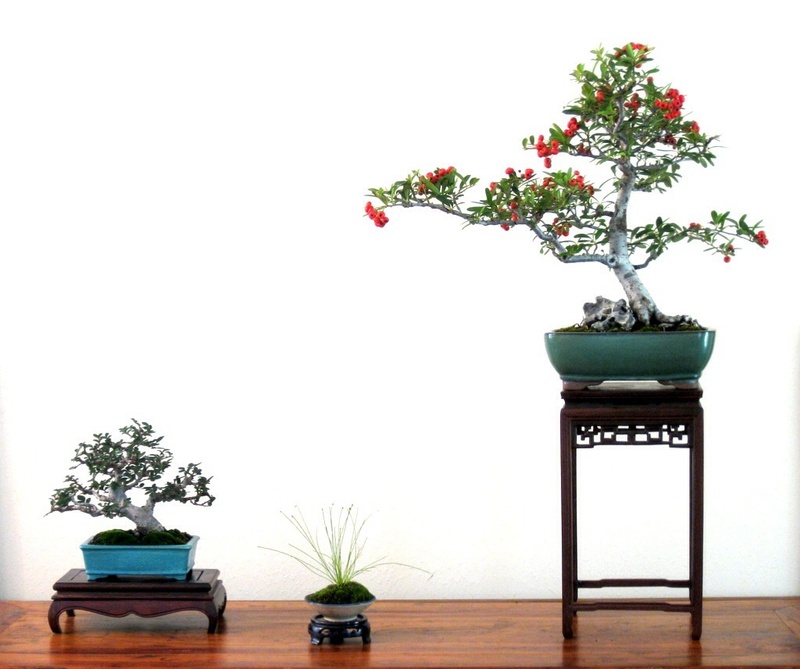 The Chinese elm shohin in this display was air-layered from a mallsai. This post shows the progression of the transformation. Mallsai is a term coined in the US; it refers to mass produced bonsai sold in big-box stores, roadsides, gift shops and nurseries. The word often carries a connotation of a poor quality tree planted in a shallow pot to look like a bonsai, and sold to the uninitiated. But many people have credited mallsai, either through personal purchase or receiving it as a gift, for introducing them to and getting them hooked to the hobby. Typical mallsai has an exaggerated S-shape trunk which lacks taper. 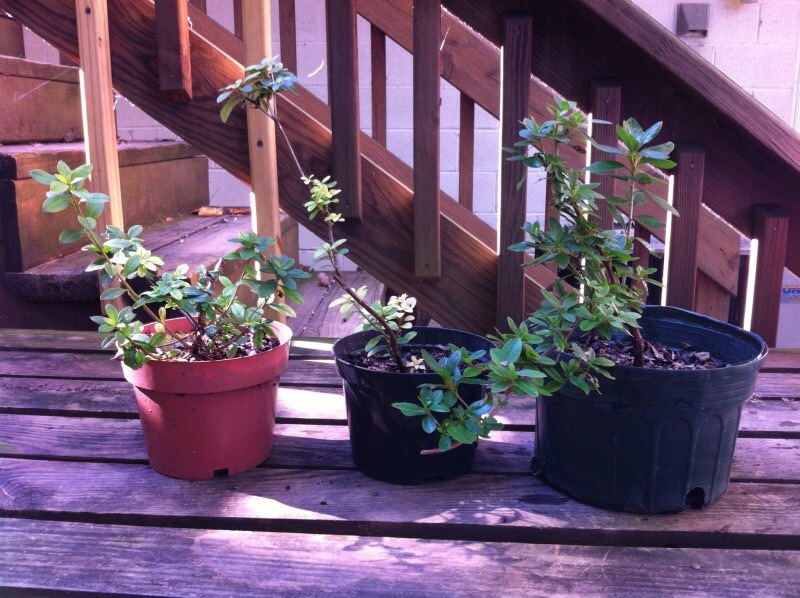 I found some of them can be inexpensive starting materials, just like garden center trees, for bonsai development. 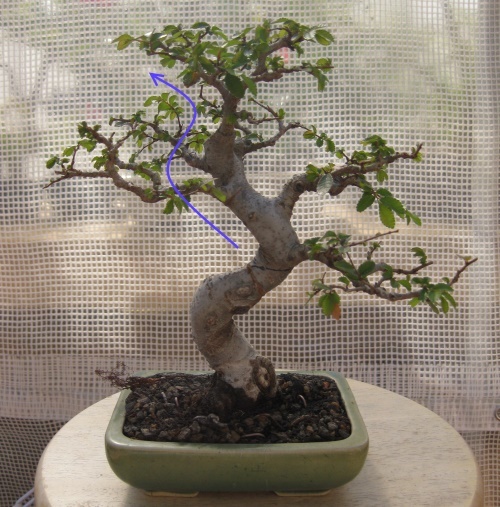 This post will show the progression of air layering an inexpensive S-shape Chinese elm mallsai, and it’s transformation into two shohins. During my time with Mr Warren, Steve Salisian from LA was busy working away beside me. I thought I’d share his work here for you to see. The first tree is a Sabina Juniper with great deadwood and movement. Number 3 on the list of things I’ve been doing wrong for twenty years: Working with tiny plants. Bonsai is a hobby that can eat up a lot of money, but… well, I haven’t had much of that. One of the errors I made because of this is collecting little seedlings with hopes of one day training them into bonsai. This is a rediculously slow way to end up with a good bonsai! This collection of azaleas is a good example. They are not remotely tree-like and are years from being anything worth the time it takes to water them. This is the kind of thing I am now getting off my bench and back in the ground where they belong. If they show promise 5 or 10 years down the road, then I’ll reconsider. “Tortilla” the Euryop Bonsai tree-in-training I heavily trimmed her, but didn’t hard prune her. I liked her original height for the most part and wanted to leave her canopy of leaves growing. Plus, she was in full-bloom when I got her and I wanted to enjoy the flowers before I chopped them all off. I also wanted to take a slower approach to pruning, deciding to prune back some of the leaves, and then prune more as flowers bloomed and died back. I figure this would allow her to start new growth where I pruned her. It’s working so far. But I have no idea if this is a good philosophy or not.